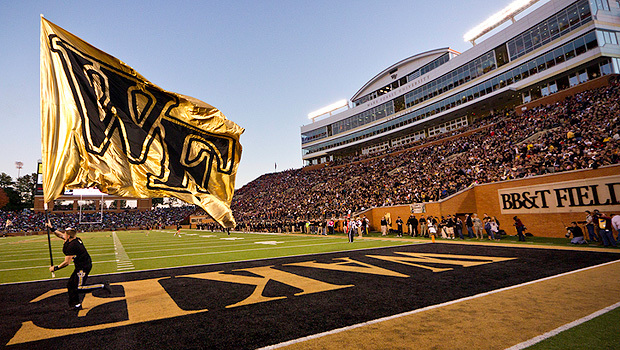 Wake Forest has accepted an invitation to play Mississippi State in the Franklin American Mortgage Music City Bowl in Nashville, Tenn. The game will be played on Friday, Dec. 30 at LP Field and will kickoff at 6:40 p.m. The game will be televised on ESPN.